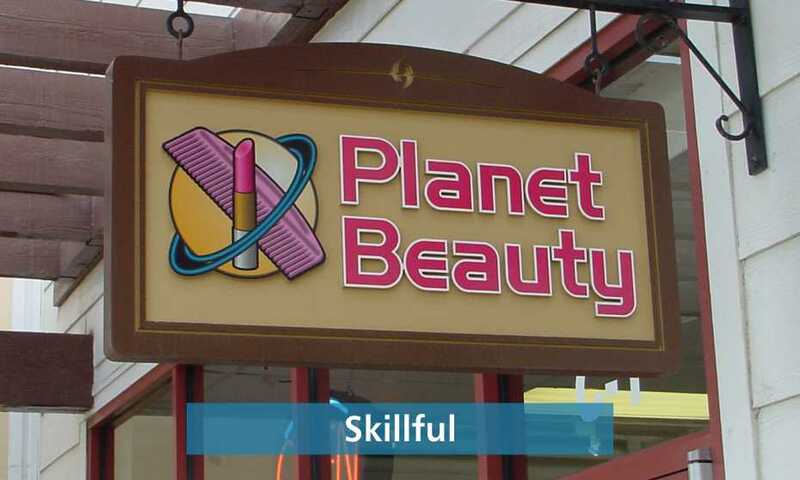 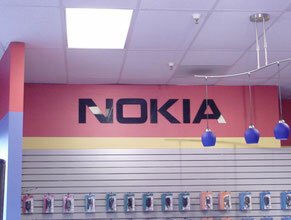 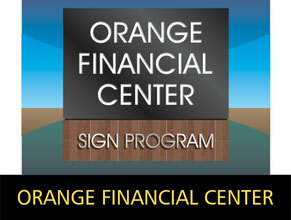 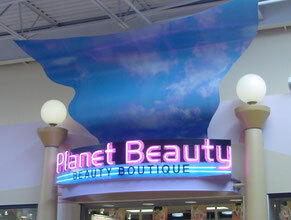 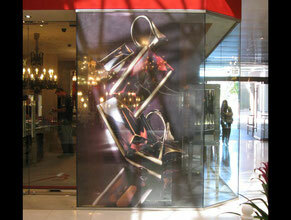 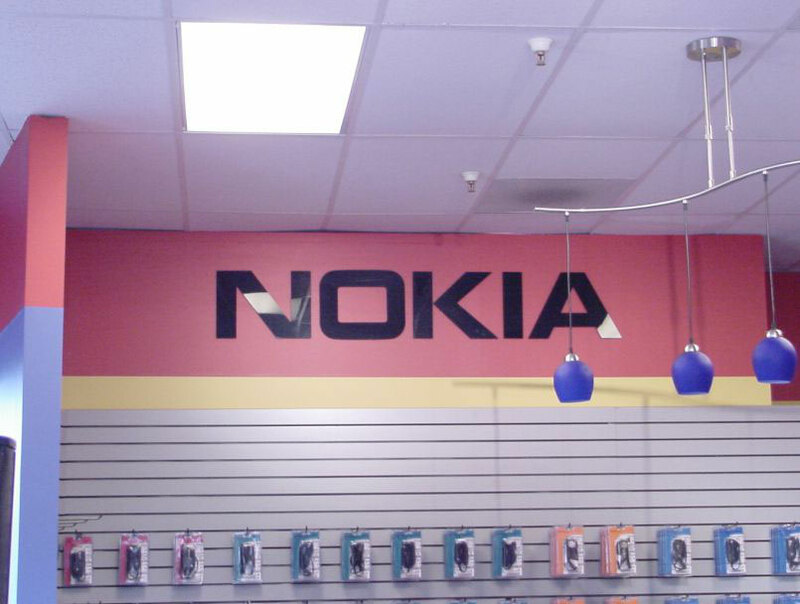 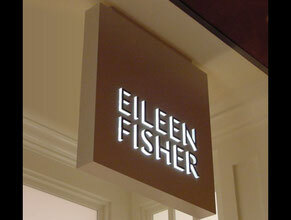 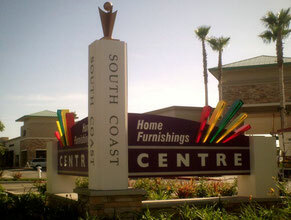 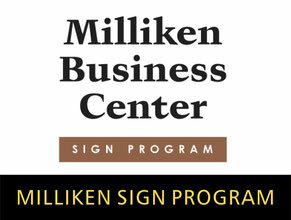 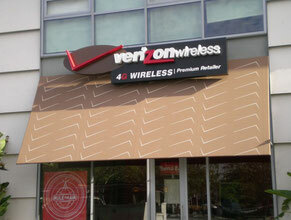 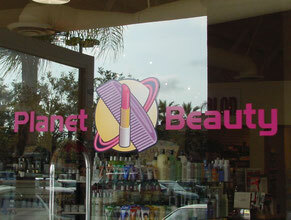 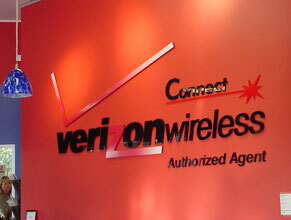 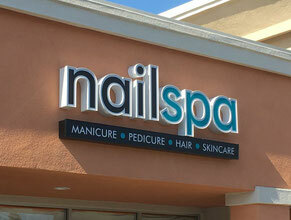 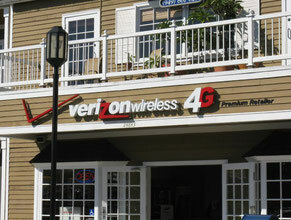 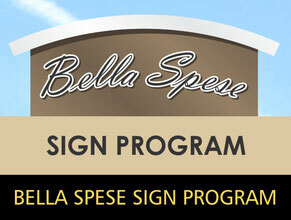 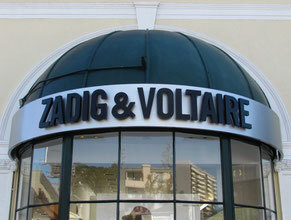 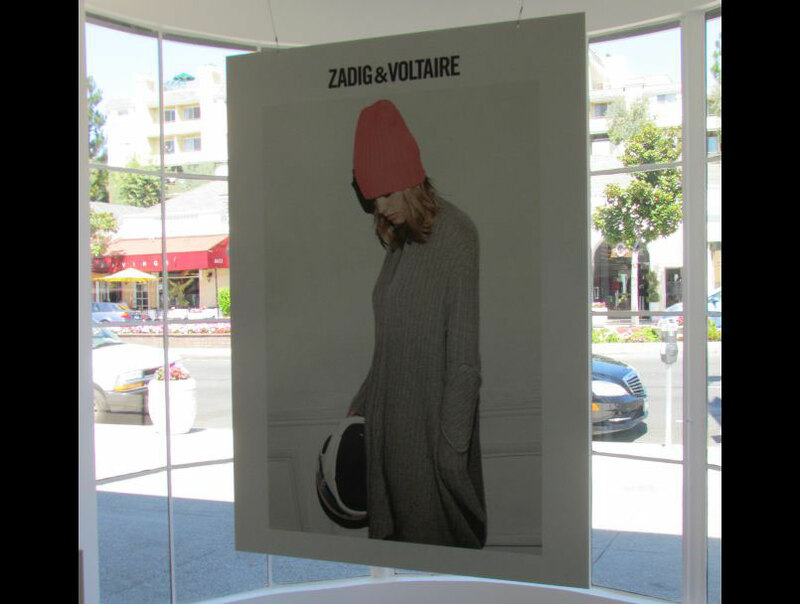 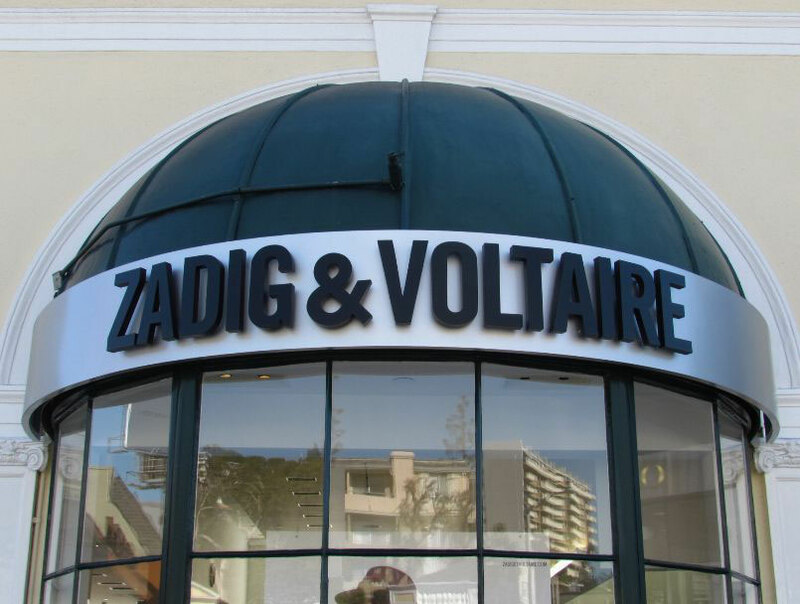 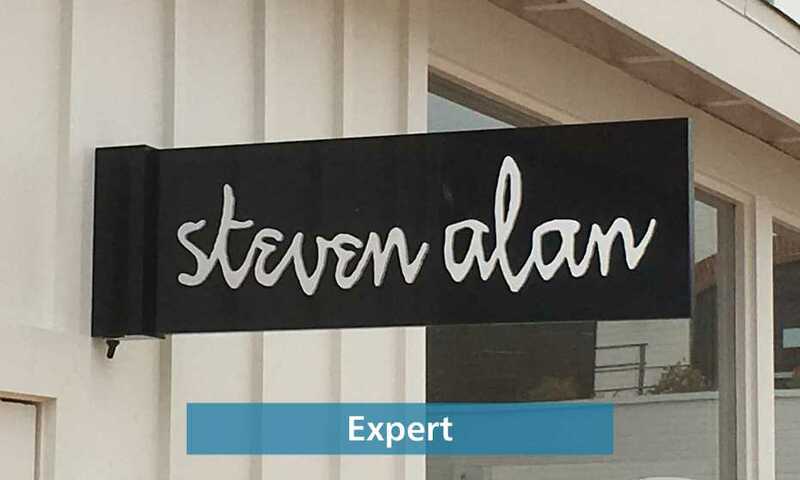 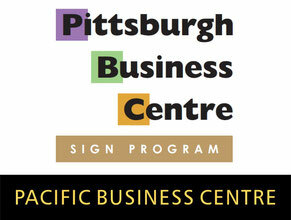 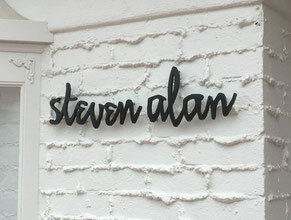 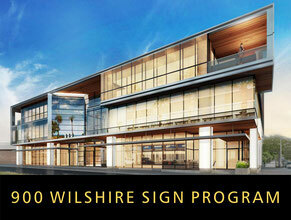 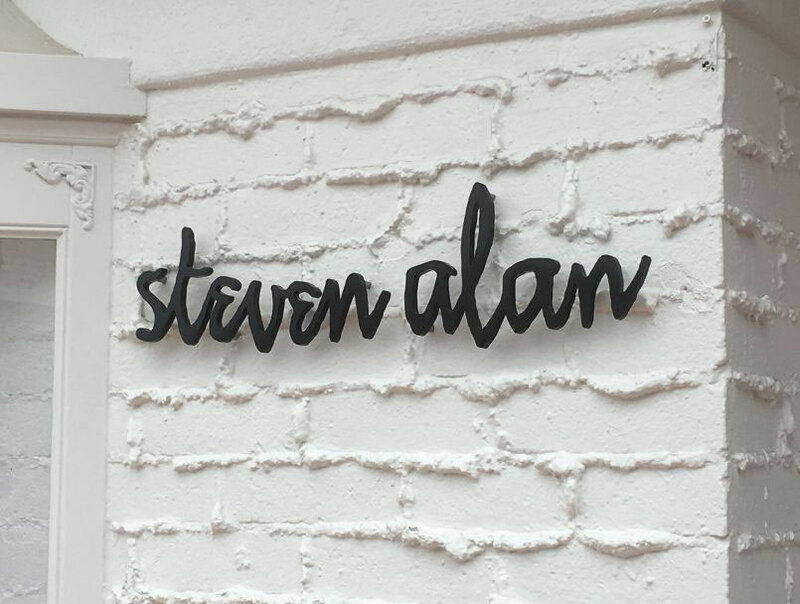 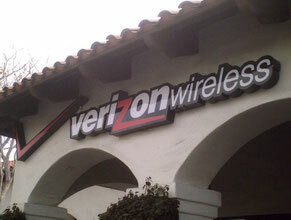 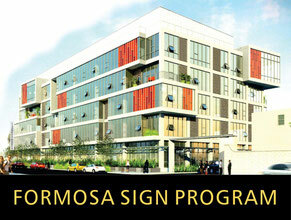 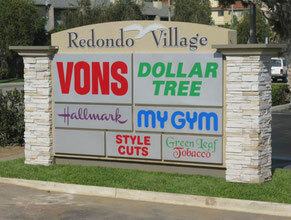 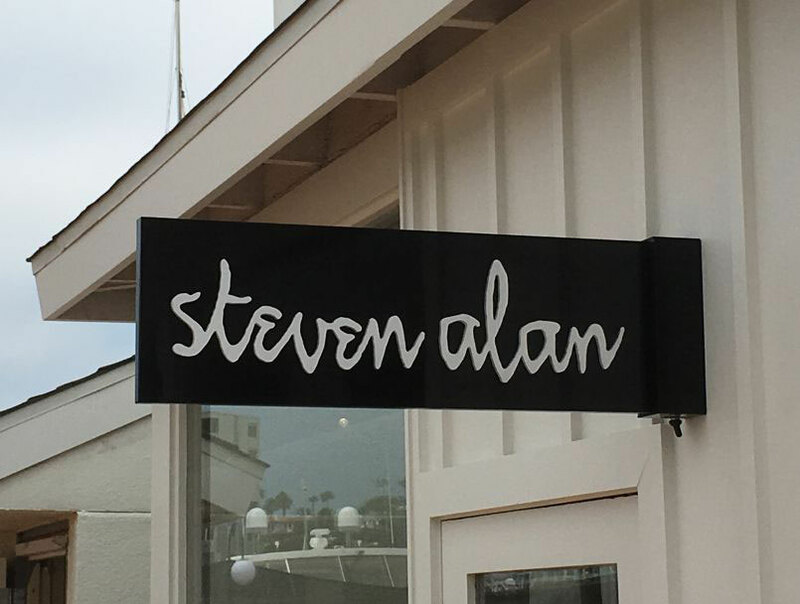 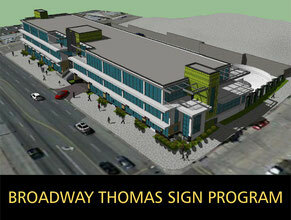 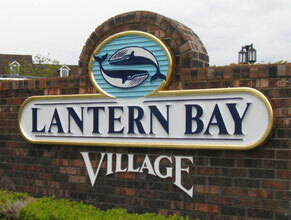 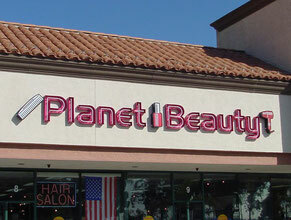 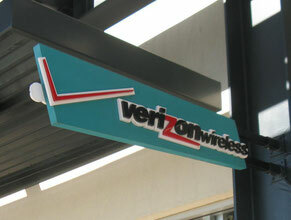 Retail Signage and Store Signs require an extraordinary skill set that Landmark possesses. 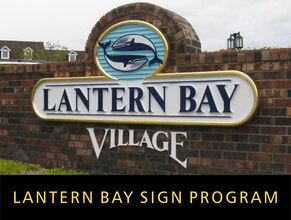 Working with property owners, sign programs and coordinating with TI contractors as well as city officials and inspectors are all a part of the abilities Landmark can bring to the table for you. 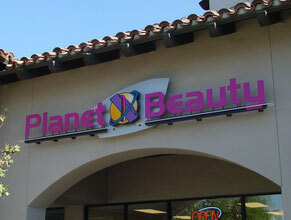 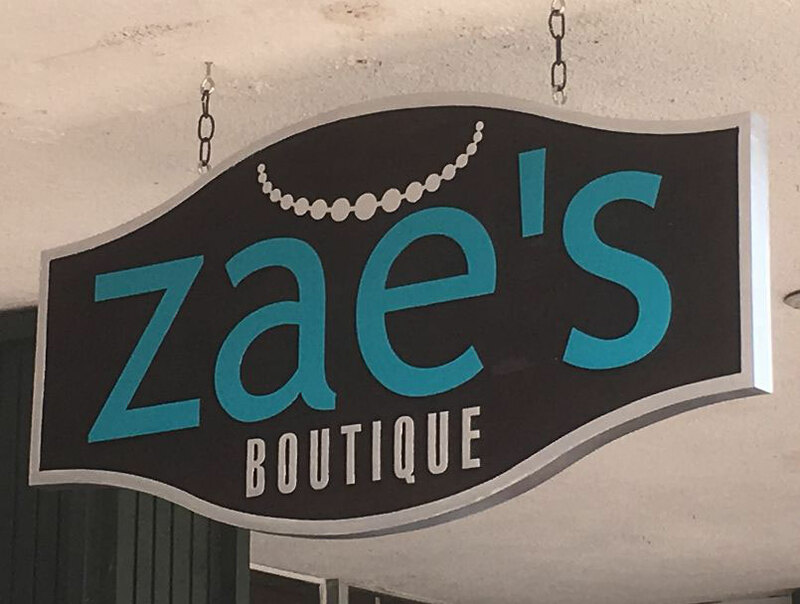 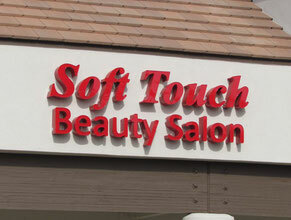 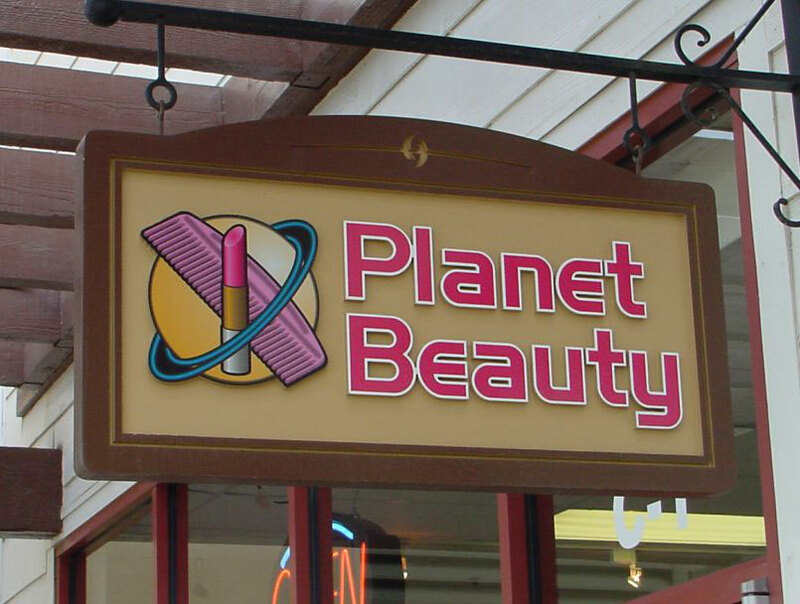 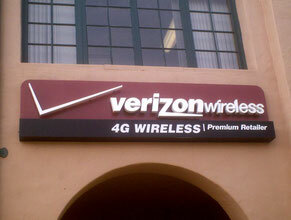 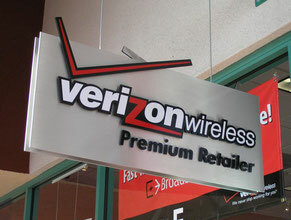 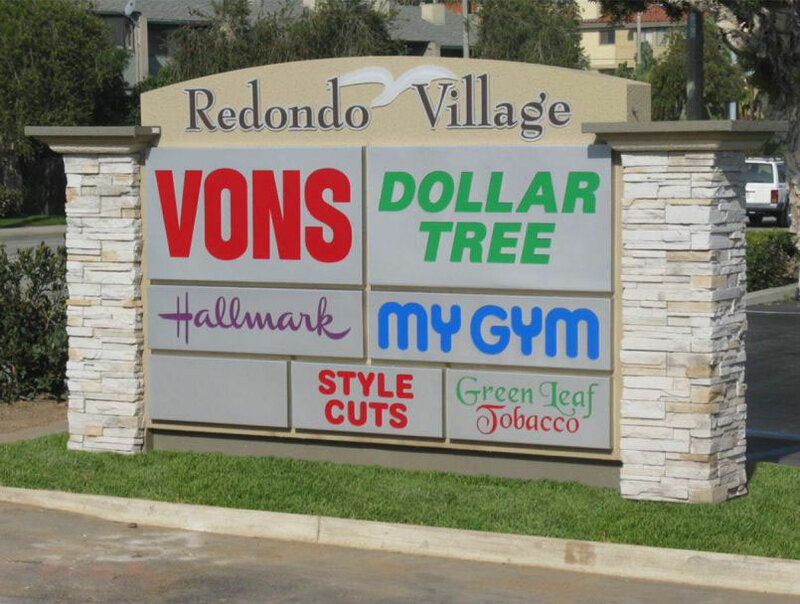 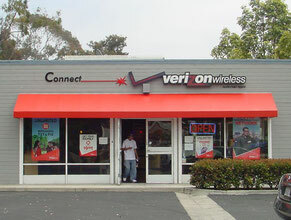 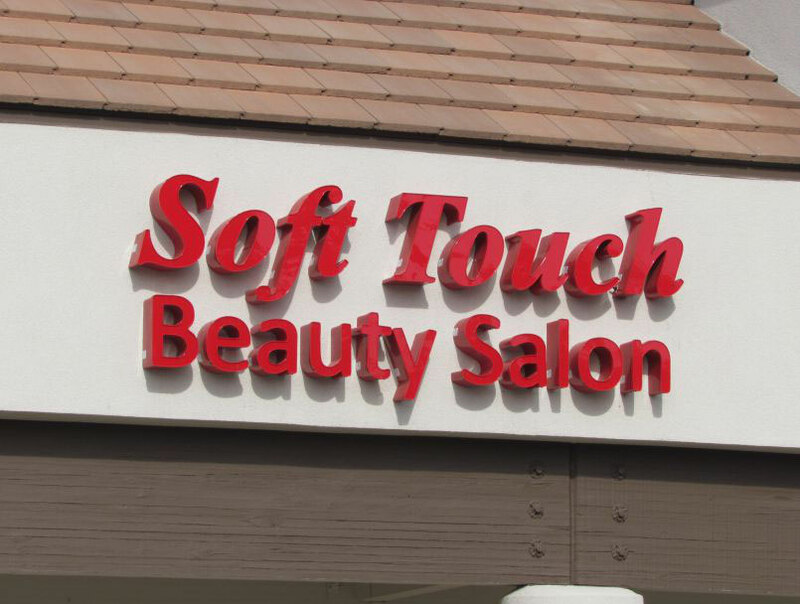 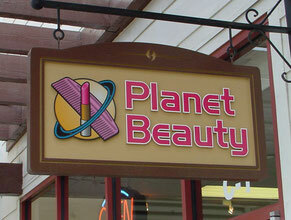 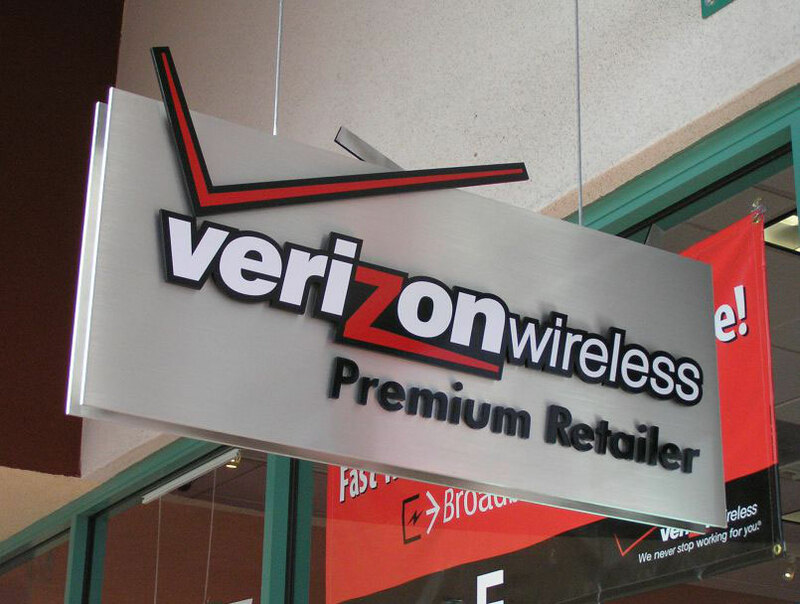 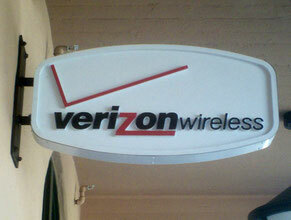 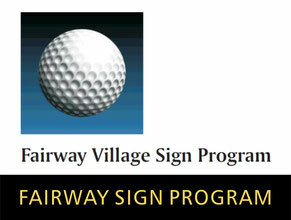 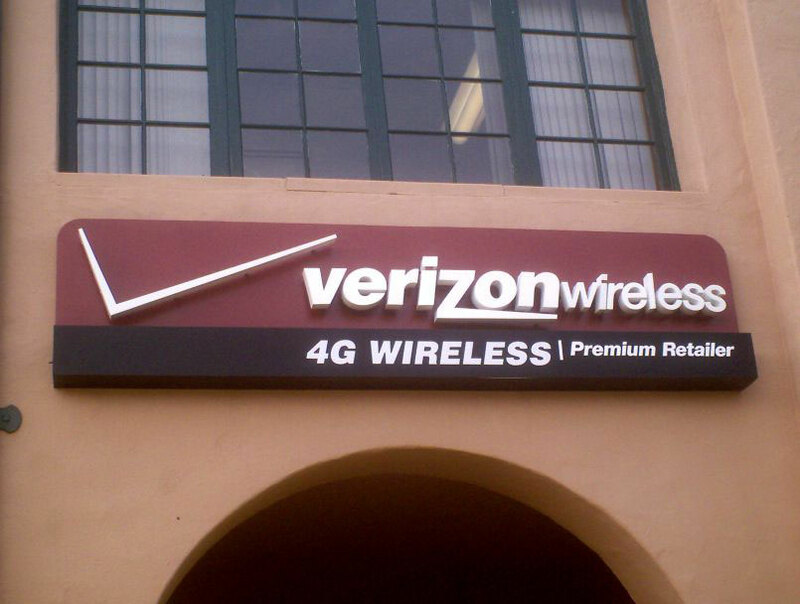 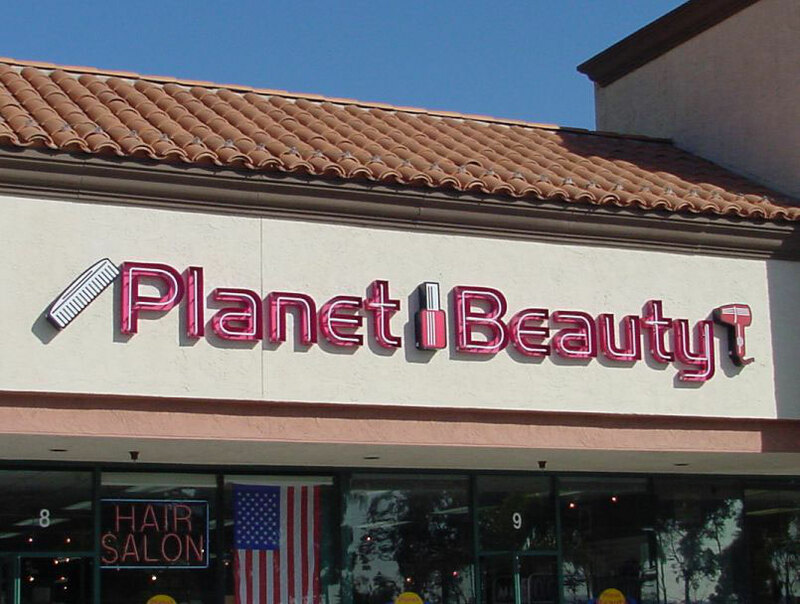 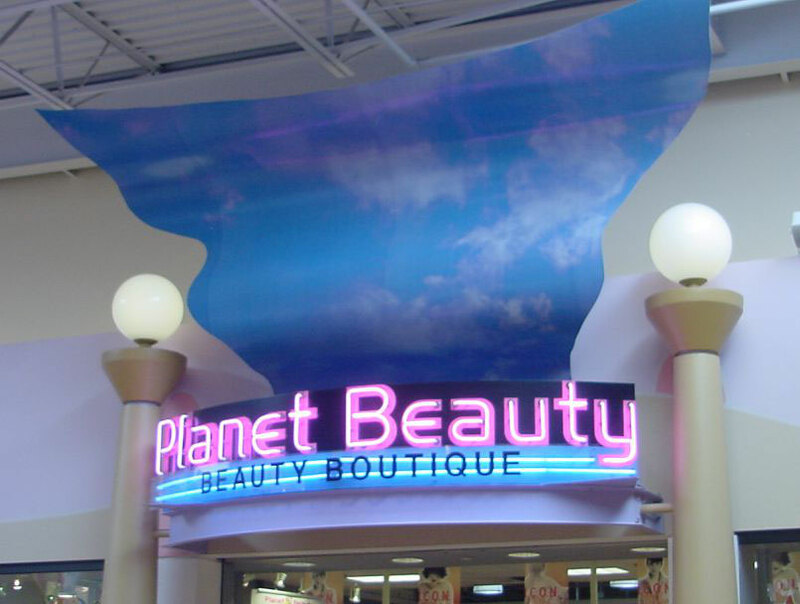 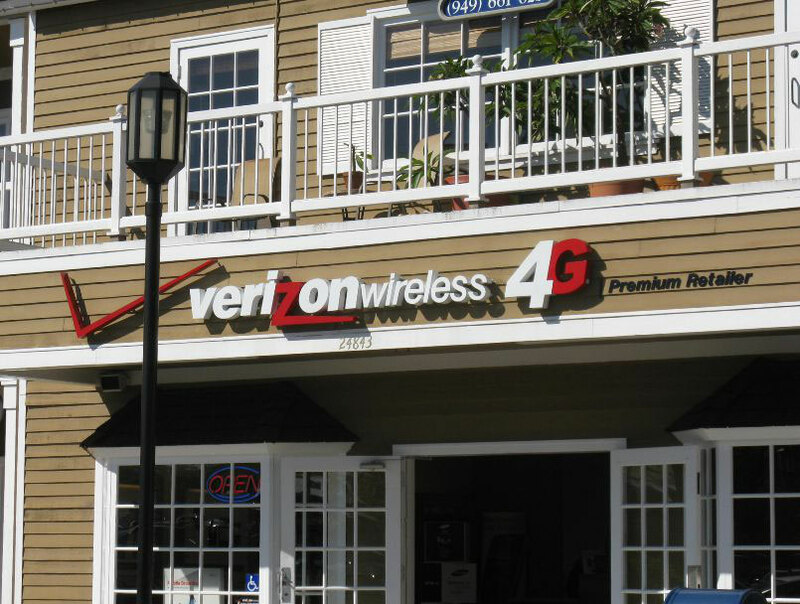 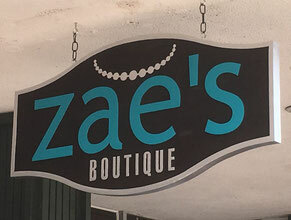 For your Retail Sign or Store Sign, contact us today to see how we can be a part of your location's success!